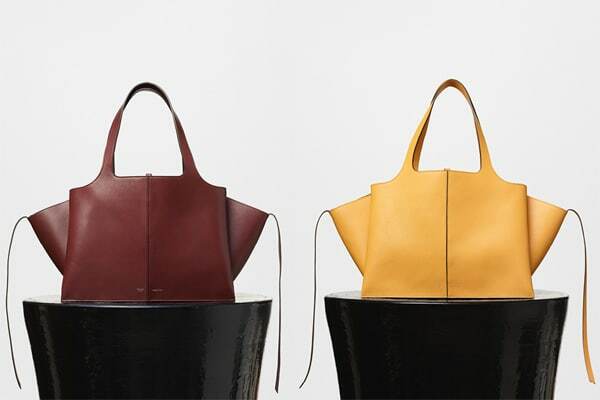 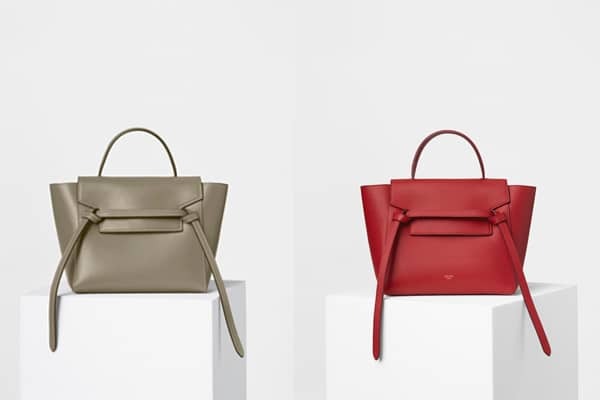 Introducing the latest bag from Celine, the Celine Edge Bag. 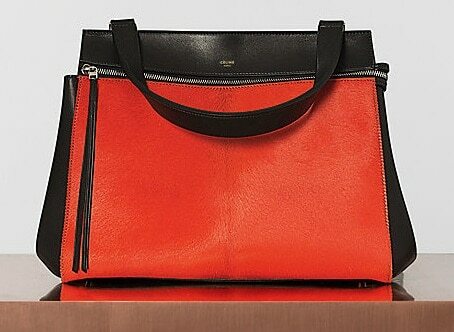 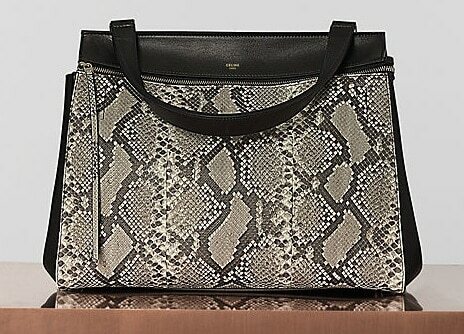 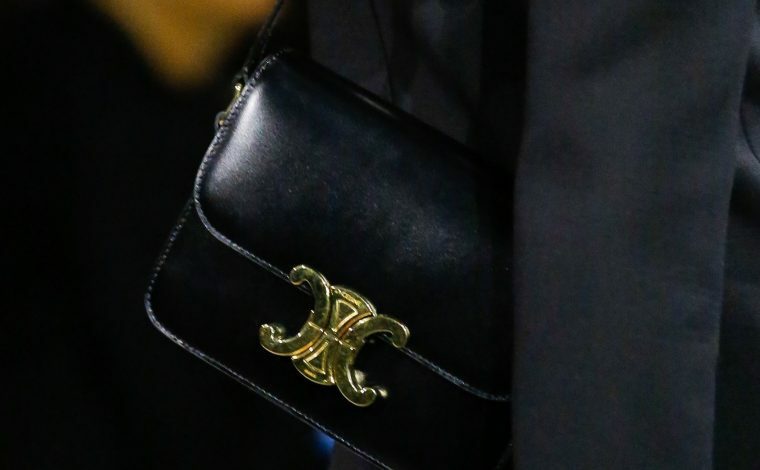 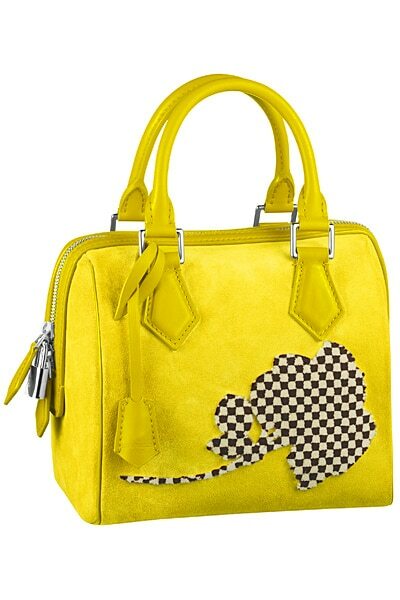 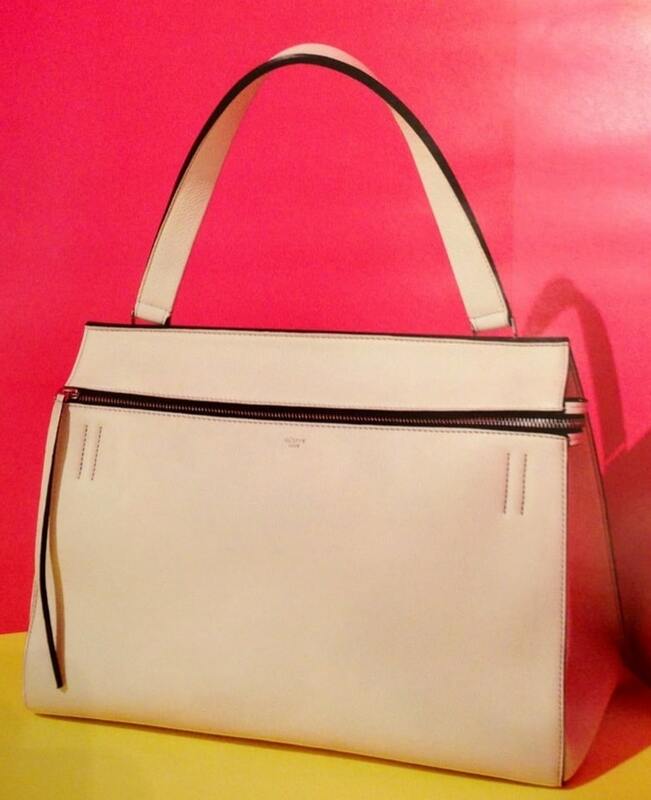 This bag is part of the brand’s Spring 2013 Collection. 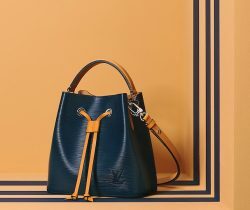 The inside of the bag is lined with leather, has an interior zip pouch, a single shoulder strap and large zipper opening. 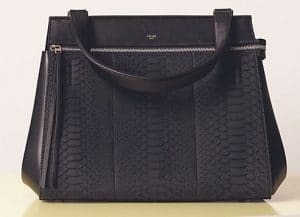 It is offered in different kind of materials like Semi pebbled leather, Palmelato Leather, Ponyhair and Python. 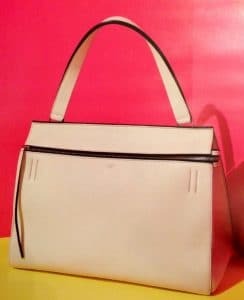 Kourtney Kardashian has been spotted recently with this bag, it’s also already available in stores. 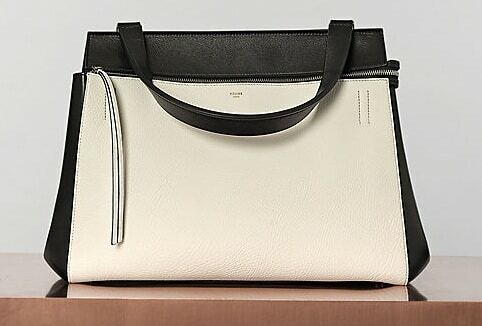 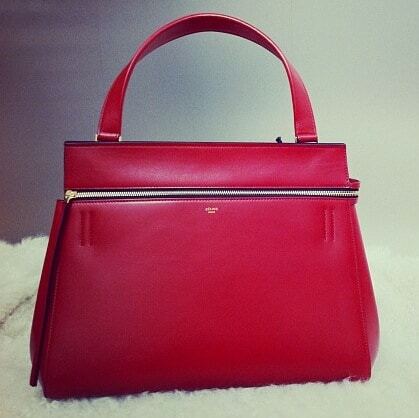 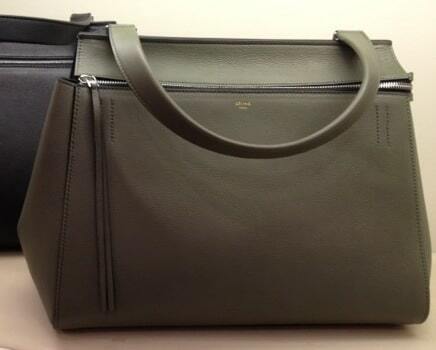 The Celine Edge Bag can be purchase directly at Celine boutiques. 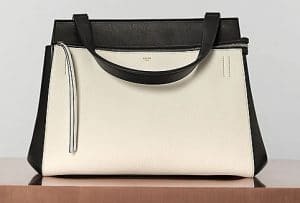 The Edge bags are also available at Spotted Mall from reputable designer resale stores that specialize in authentic resale products, while supplies last.